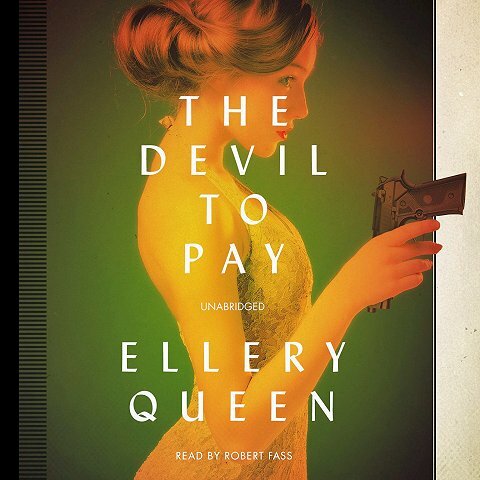 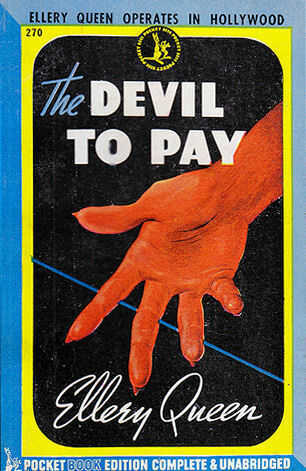 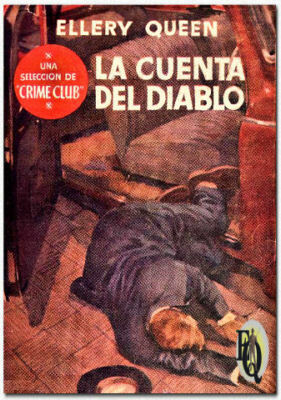 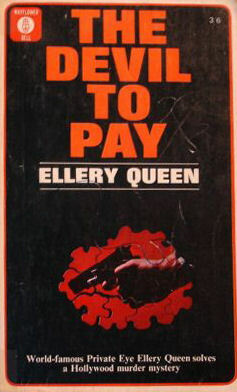 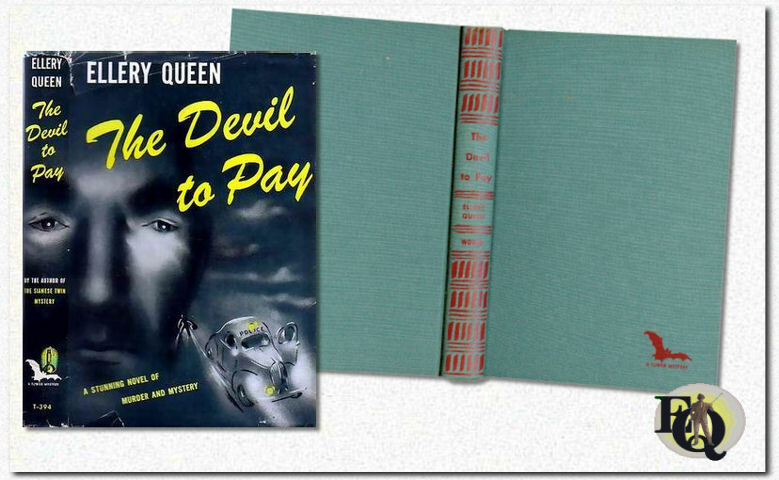 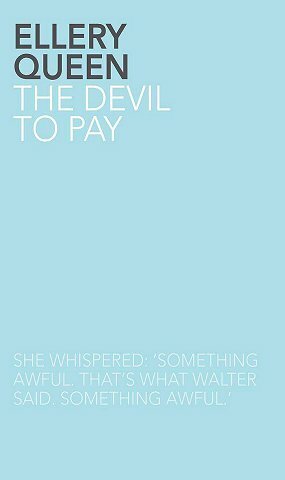 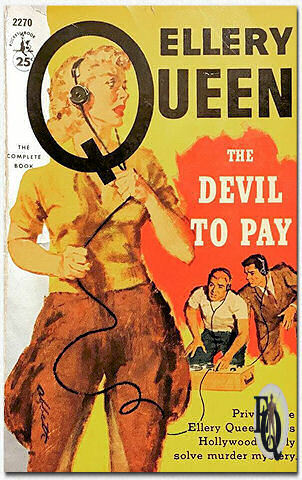 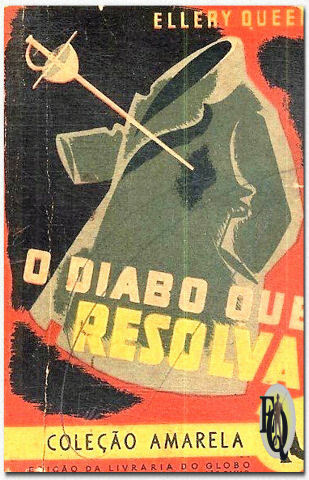 ﻿ The Devil to Pay - Q.B.I. 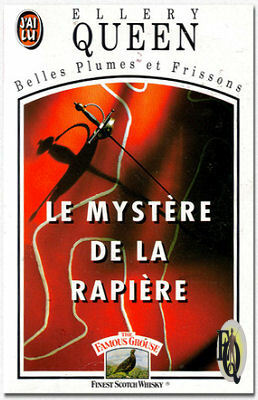 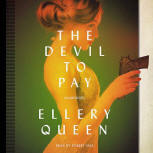 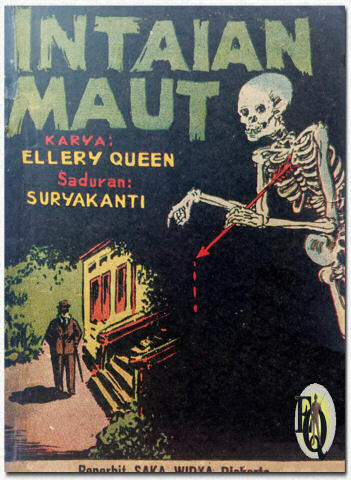 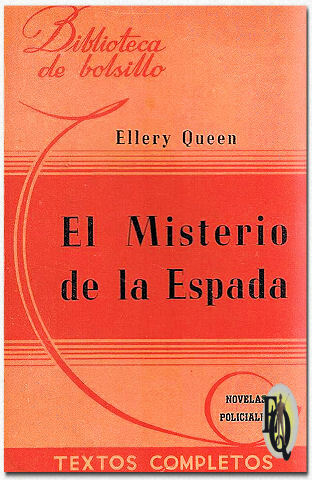 Queen is King when it comes to air-tight mysteries that combine in his inimitable and cunning way those elements of ingenuity, surprise, and original setting that make possible deductive solutions that are always fair to the reader and strictly in accordance with the science of streamlined murder. 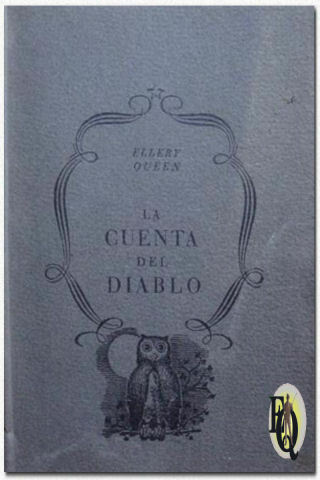 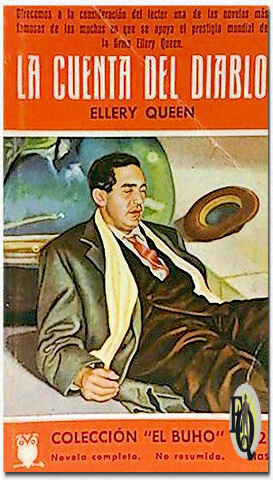 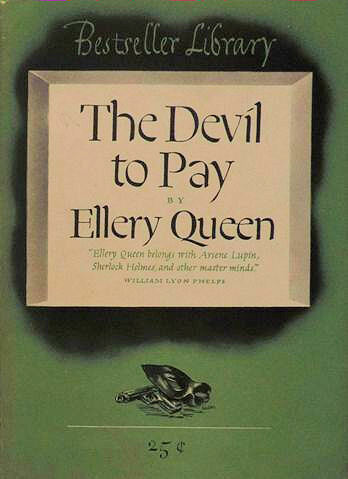 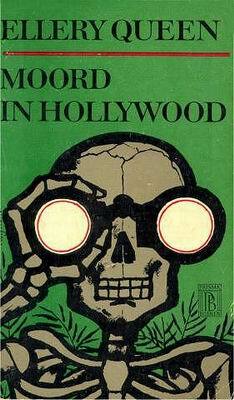 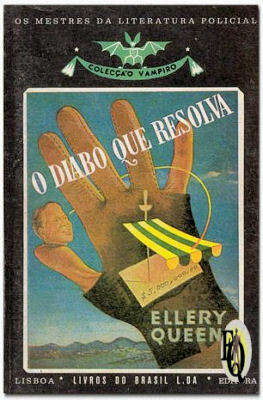 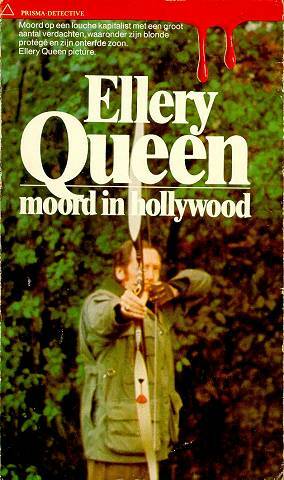 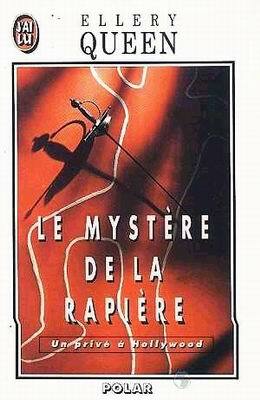 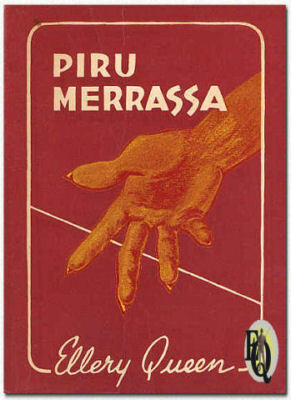 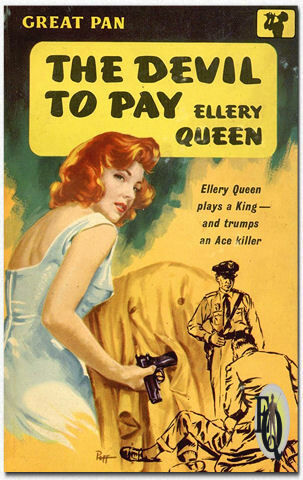 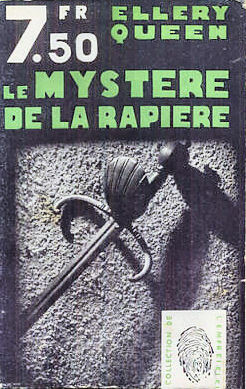 This, the fourteenth Queen to be introduced to America's largest book-buying public, presents a blonde and exotic actress, Winni Moon, and her scented chimpanzee; a murder which became a managing editor's dream; Pink, an athlete from Flatbush, Brooklyn; Solly Spaeth, an unethical financier from New York. 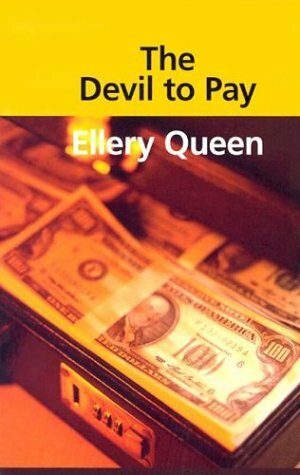 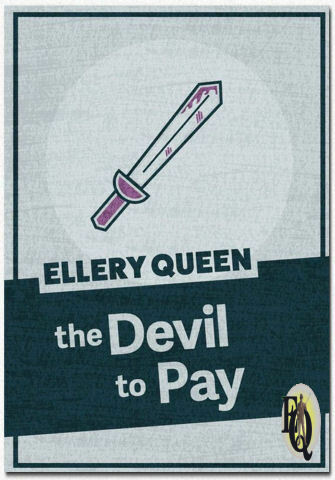 And Queen is literally King in The Devil to Pay, when he masquerades as Hilary "Scoop" King. 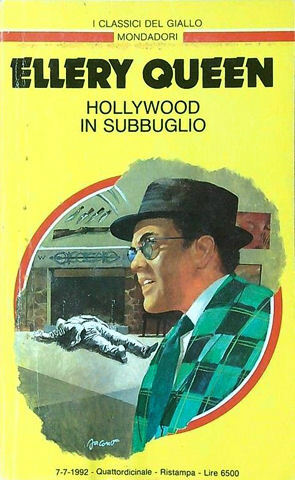 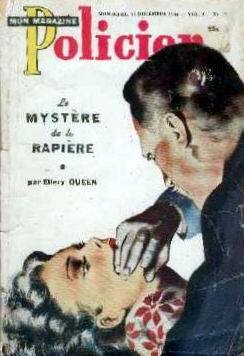 This first Hollywood novel, the first to have vaguely political overtones, never really builds up a really interesting detective plot. 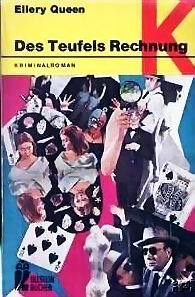 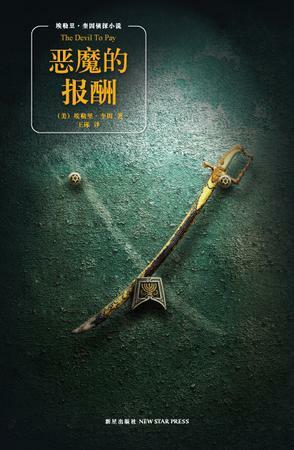 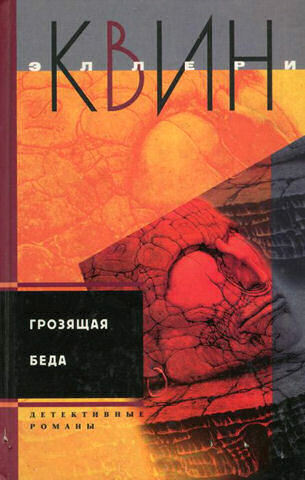 Its best section is the opening chapter, which sets up the romance subplot. 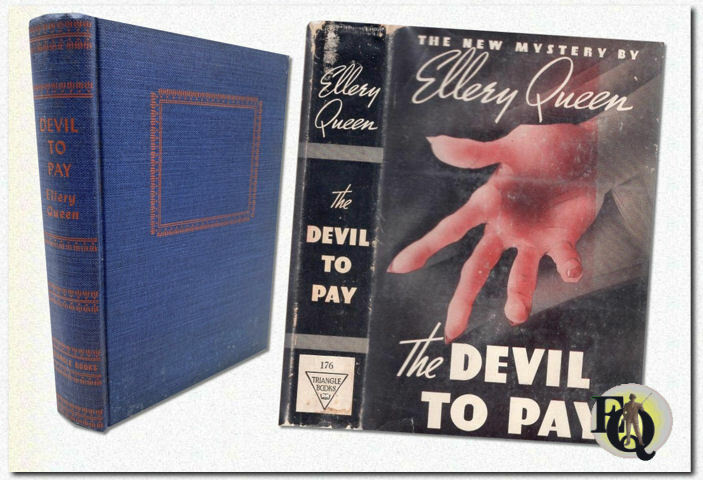 How odd that the police did not catch the rather elementary clues that EQ did. 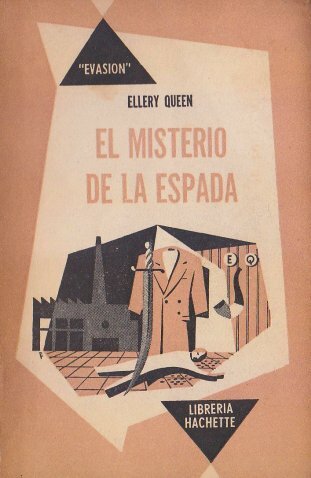 EQ's mystery plot ideas about men's camel hair coats would find more logical expression in his short story, "Mind Over Matter" (1939). 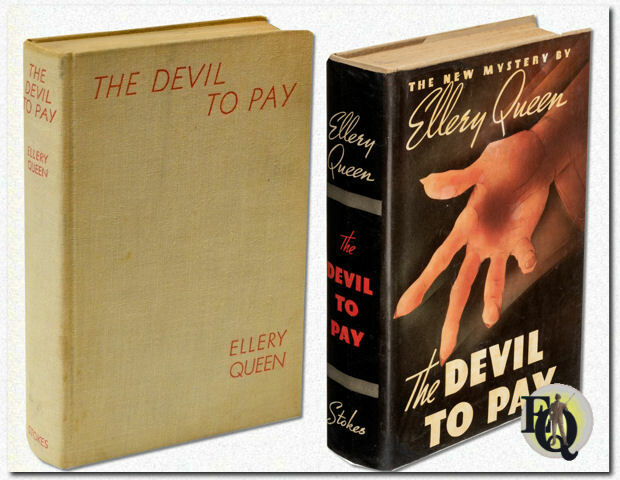 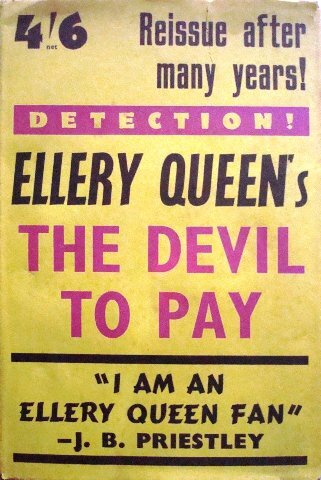 Movie: Ellery Queen and the Perfect Crime. 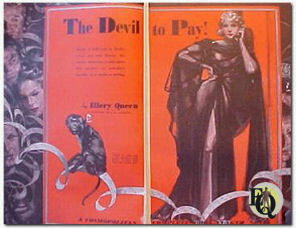 Above right: Pre-publication in Cosmopolitan December 1937.